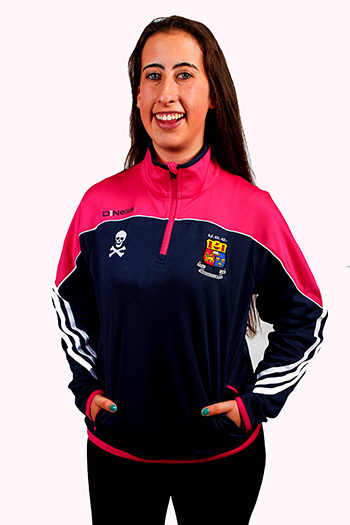 The O’Neill’s UCC Parnell half-zip lady-fit training top is a lightweight, breathable training top with three stripes. 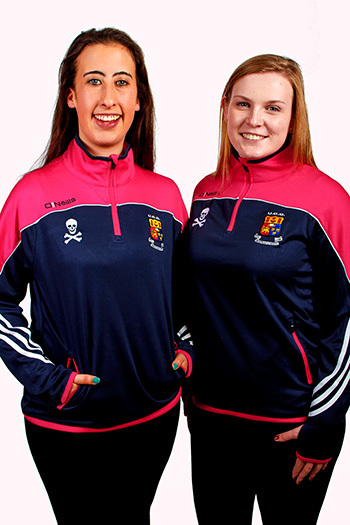 This training top is perfect for training or leisurewear, features the UCC Crest and Skull and Crossbone Logo embroidered on the front. One of our best sellers.